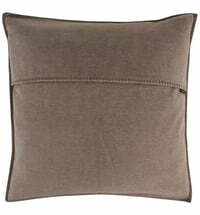 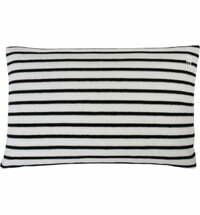 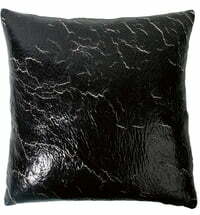 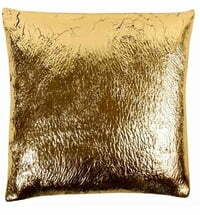 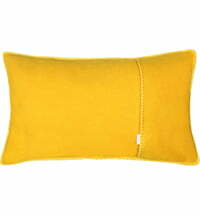 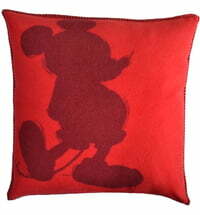 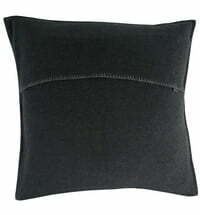 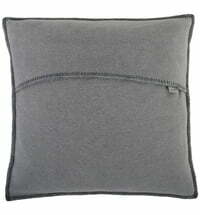 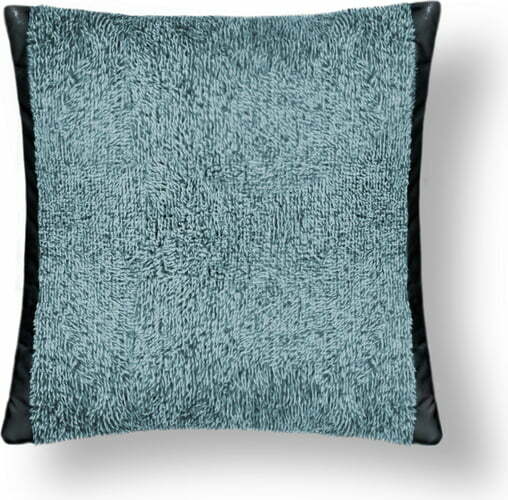 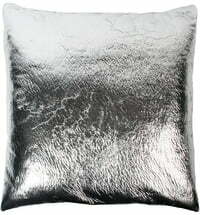 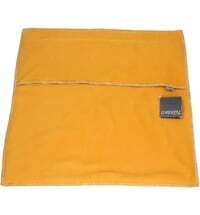 The cushion cover "Crush" is an absolute eye-catcher and offers a very special charisma and character. 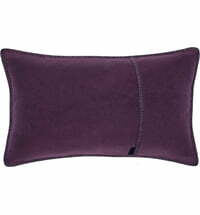 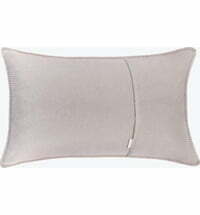 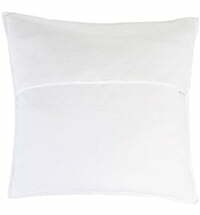 The melange effect harmonizes perfectly with the fluffy microfibre quality. 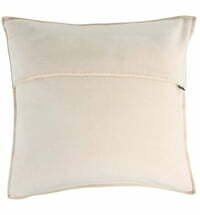 The narrow hem in a different colour is made of imitation leather and gives it a very elegant look.